Urban and vibeful. 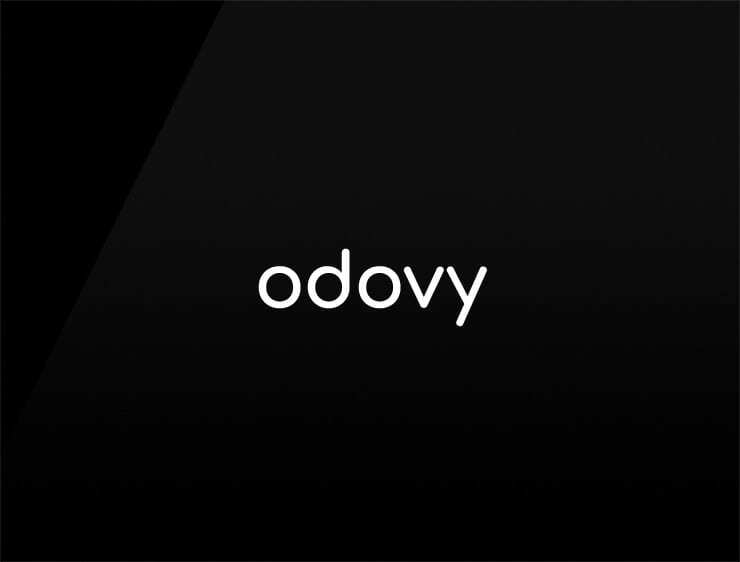 This modern business name ‘Odovy’ echoes ‘odds’ and a happy exclaim ‘groovy!’. Can also evoke the ‘dove’ bird. Possible fits: Fashion. Betting. App. Cloud service. Advertising agency. Pillows, Blankets, Bed linen.